Dr. Joshua Hundert is board certified in internal medicine and nephrology by the American Board of Internal Medicine. 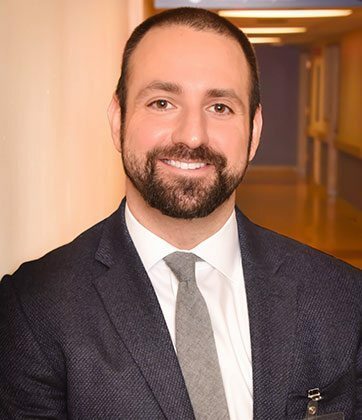 A graduate of the Icahn School of Medicine at Mount Sinai Medical School, Dr. Hundert completed his internal medicine residency at Boston University Medical Center and a nephrology fellowship from Harvard University / Brigham and Women’s Hospital in 2014. As a nephrologist, Dr. Hundert treats kidney disorders, high blood pressure, fluid and mineral imbalances, and dialysis of body wastes. He also consults with surgeons about kidney transplantation. In addition, Dr. Hundert has participated in a number of clinical trials related to both kidney disease and internal medicine. According to Dr. Hundert, "It is a tremendous privilege to be a physician, and I love taking care of my patients, who all teach me something every day."